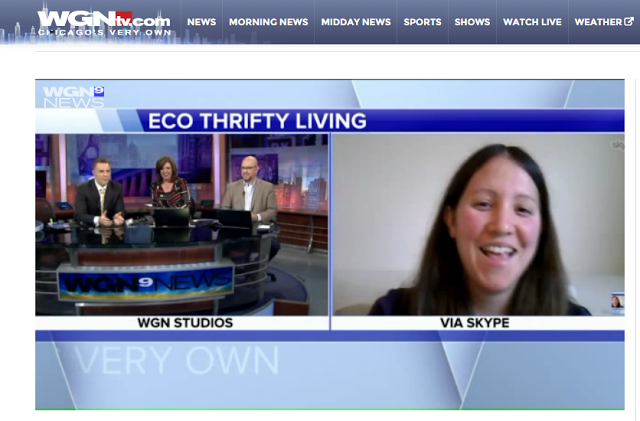 This day 5 years ago Eco Thrifty Living was born! I’m feeling very Victor Meldrew about the whole thing i.e. ‘I can’t believe it’ and I know it is a total cliche, but I really can’t believe I’ve been blogging for 5 years now. I can believe it because obviously I knew I’ve been doing it for a while and I’ve enjoyed blogging so much and had such great adventures along the way, so it makes sense that I have kept going with it, but somehow I’m still surprised. This was the year that it all started and that I went back to work after maternity leave with the aim of saving enough money in eco friendly ways to quit my job! In November 2012 I quit my job. It was a bit of a scary decision to make but I’m glad I did! I wrote about all kinds of things this year, constantly on the look out for how to save and make money in eco-friendly ways. I discovered Freegle and Freecycle and realised that not only could I get things cheaper secondhand, I could also sometimes get them for free via these site. 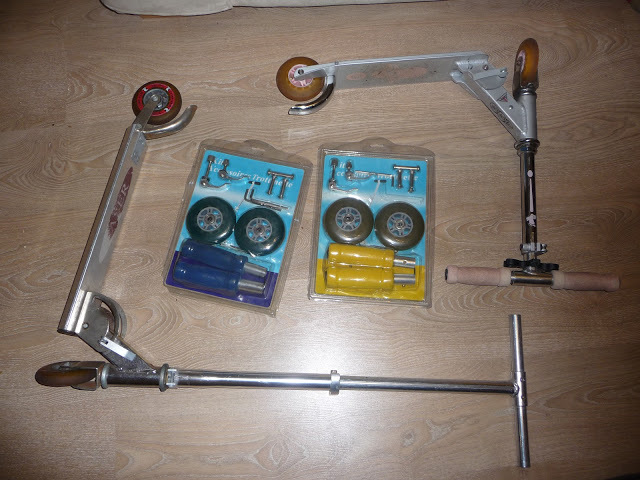 We got given the scooters pictured above for free, which my children are still using now! They are also a great help when decluttering and I found lots of good reasons to declutter. To start off with I was pretty into baking and started adding the crumbs from baking I had made to yoghurt and found various other ways to save money on baking. Then I quit sugar and my baking efforts became sugar free! I rethought wrapping paper and wrapped up gifts in fabric and I upcycled some broken toddler books into wall art. When I quit my job I knew there were lots of ways I could save money, but I wanted to have a bit of an income as well. Year 3 was the year that we had our first foreign student come to stay with us. We have continued to rent to students and currently have two staying with us! 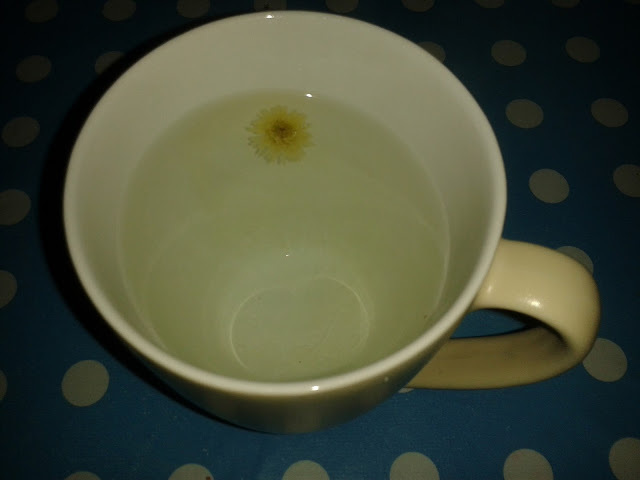 In this year I had my first cup of home grown camomile tea, I saw the the Clean Bin Project and took part in Zero Waste Week , which both massively inspired me in a zero waste direction. We grew our own garlic, waved goodbye to our microwave, ditched clingfilm and started visiting our local toy library. This was also the year that I started My Year of Eco Challenges. I continued with My Year of Eco Challenges and finished it! I blogged about how we buy onions each year from a local farm and usually last us until we can pick more/ grow our own! 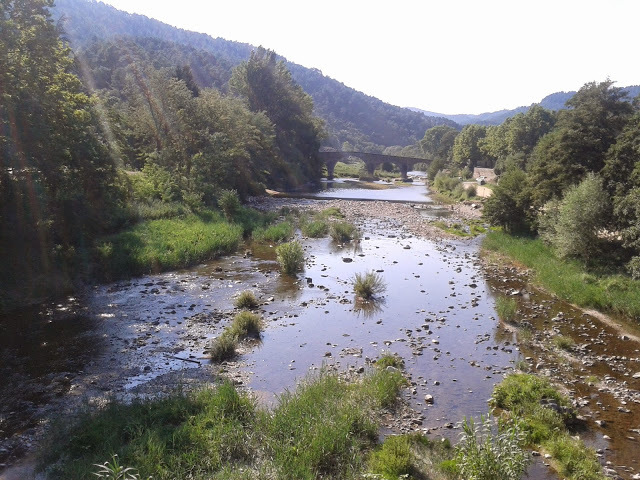 We did our first (and only so far :)) house swap in a beautiful area of Southern France. I spent a day gleaning in some corn fields, made some upcycled dish cloths and had my first interview on the radio! I started up the Sustainable Book Club and challenged myself to earn £10,000 in a year without getting a job. Earning £10,000 in a year without getting a job didn’t work out and for various reasons I quit that challenge. I had lots of other fun this year including learning how to make lavender wands, looking out for hedgehogs in my garden and saving over £500 by avoiding waste on an overseas trip. This year my blog hit national and global news and I had a tv interview for the first time! 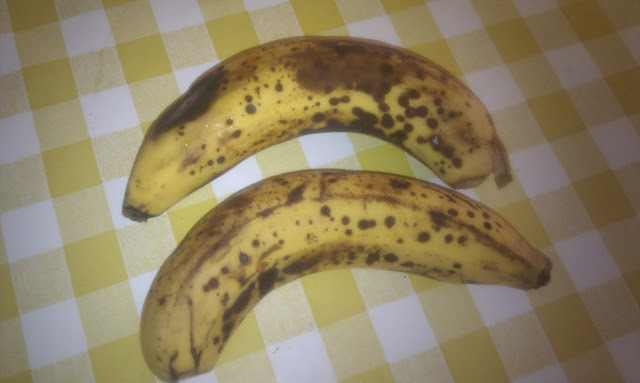 My blog was also deemed worthy of the Rubbish Hot 100, I met up with some real life people into zero waste and was introduced to the joys of sugar free banana icecream. I will also never be wasting cold chips again! What does the future hold? Honestly I have absolutely no idea! Will I still be blogging in 5 years time? It is very possible! I am still extremely slowly writing a book and my hope is that when I do get around to publishing it that I manage to sell a few copies! No momentous occasion is complete without a few thank you’s so thank you to my husband, my mum, my dad and my friends who have supported me along the way! I couldn’t have done it without you guys! This entry was tagged eco, family budget, Frugal, Green, money saving, sustainable, thrifty. Bookmark the permalink. ← How to transform wrinkly kiwis and mushy avocado’s into a delicious dessert! yay!!! that IS a big deal!!! And a great way to see all that you've accomplished 🙂 Can't wait for the book! I'm interested to know why you gave up the microwave? Several reasons – I was dubious about what it was doing to my food, I didn't really like the food cooked in it and I realised I didn't need it. If I want to reheat something I do it the way I would normally cook it either in the oven or on the hob! It was also nice to have a bit of extra space in the kitchen with the microwave gone. They certainly do take up a lot of space! I was thinking about ditching mine because of that but it's cheaper to reheat in a microwave, I imagine, than in an oven. A comment came through on my emails, which seemed to be on your post, about microwaves making food less healthy, so I looked it up and found a Harvard University article which suggests otherwise (http://www.health.harvard.edu/staying-healthy/microwave-cooking-and-nutrition), so for the moment I'll put up with the lack of space. Hi. I've just come across your blog. Some interesting articles. Belated congrats on the 5 years blogging. I hope I can look back at the 5 Year mark having achieved so much, although it's looking unlikely as I only have 1.5 years to go. Crazy where the time goes isn't it! My highlights out of the above have got to be sugar free, as I'm now far more conscious of how much sugar I eat (Although it's still far too much!) and the house swap as that is such a cool idea! Thanks TFS. You have achieved loads – I'm sure you'll have lots to look back on! I find it really helps me to look back on what I have done, because I spend a lot of time thinking about what I haven't done and feel I should be doing and it makes me feel better remembering the things I have done already! I have to admit to falling off the sugar-free band wagon a bit – generally I try to avoid it, but I'm not as strict as I was to start with. I need to get back on that one!